We are the Jeep, SUV, 4×4 Repair Experts! Our knowledge and decades of experience will surpass your expectation. You’ll be amazed at the performance of your Jeep, SUV, or 4X4 Repair. Wouldn’t it be great to have a team of mechanics who understand your vehicle? Since 1974, the team at All American 4×4 has specialized in Jeep and 4×4 vehicle repairs. A 4WD vehicle has 4 wheels driven independently. The front and rear axles are synchronized so there is always at least one wheel on each of the drive axles that can be driven by the engine’s power effectively. Towing, hauling, and off-road use can put a strain on your vehicle. This can lead to unique mechanical problems. Wouldn’t it be great to have a team of mechanics who understand your situation and your passion for weekend adventure? Not only are our mechanics ASE Certified Master Technicians, we are owners of 4WD drive vehicles with decades of experience. We enjoy the same fun skiing and exploring the countryside of Colorado that you do. 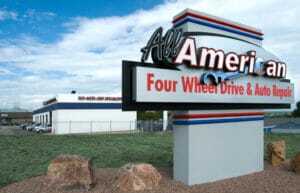 All American Four Wheel Drive and Auto Repair is the 4×4 repair expert for Littleton, Highlands Ranch and all of South Denver. We service all makes and models of SUVs, trucks, crossovers, minivans, Jeeps, and cars. Our ASE certified mechanics and repair specialists have the experience to properly service your four-wheel drive vehicle. Here are just a few things you can expect from us. No Surprises – All prices must -be approved by you before any work is done. If you’re looking for a complete automotive service center who provides bumper-to-bumper service for your auto repair needs, you’ll appreciate our innovative approach and quality service. We look forward to serving you. How is All American Four Wheel Drive & Auto Repair Different? Our auto technicians are some of the finest mechanics in the business. Our ASE Certified mechanics are veterans of the auto repair industry with a passion for Jeep, SUV & 4×4 vehicles and have decades of experience on the line. 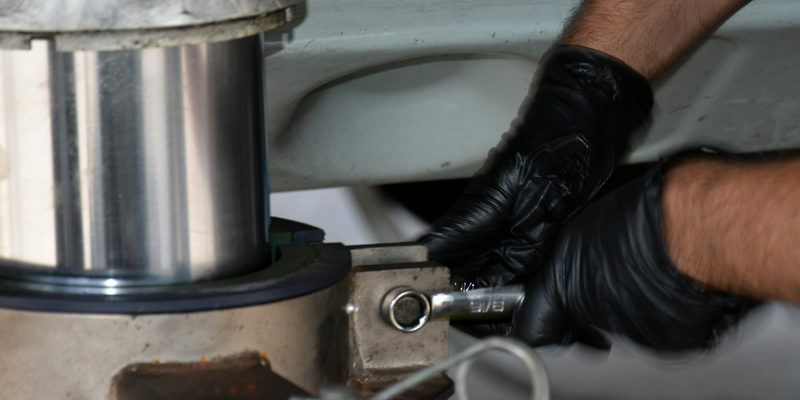 They work on experience and skill to analyze and repair the most complex auto repair issues. We work on experience and skill to diagnose even the most challenging engine problem accurately so that it’s fixed right the first time. When you bring your vehicle into our South Denver All American four wheel drive & auto repair shop, we will never charge you a penny to find out the problem. We will let you know exactly what we find, and only fix what’s needed. All American 4WD sources a huge variety of parts for all makes of cars and trucks, eliminating the tedious wait time that you would usually experience from other local shops. The ride is on us to or from anywhere you need with our free shuttle service for all of Denver, Aurora and surrounding areas. When your vehicle breaks down or isn’t running right, we understand that it can be very difficult to get it into a shop, especially if you need to re-arrange schedules for your work, your kids and errands. That’s why we offer a free customer shuttle to/from your place of business or home, and we also tow, pick-up or deliver your vehicle if needed. We can also book you a rental vehicle at a low corporate price. We use our own tow truck to get your vehicle into the shop in an emergency, call us to discuss your transportation needs at and let us take that worry out of your day. The number of Denver Jeep repair shops that have full access to a complete in house machine shop are very few. This allows us to rebuild or refurbish your engine’s parts on the spot, rather than you having to buy new replacements for damaged ones. 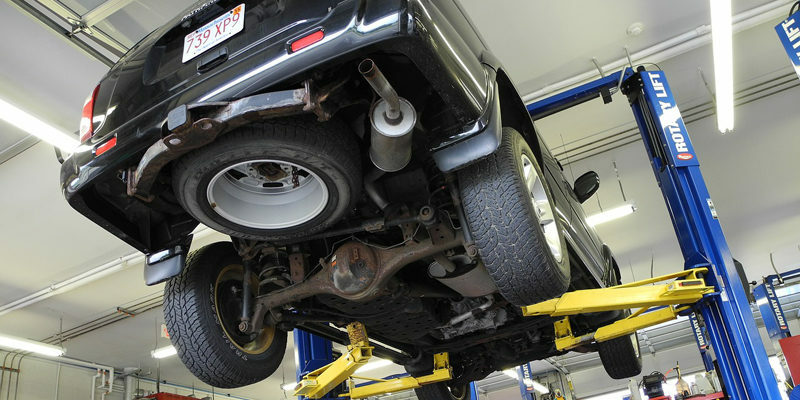 With decades of Jeep repair experience, our customers stick with us because we offer honest, transparent quality work in Littleton, Highlands Ranch and all of South Denver Colorado.